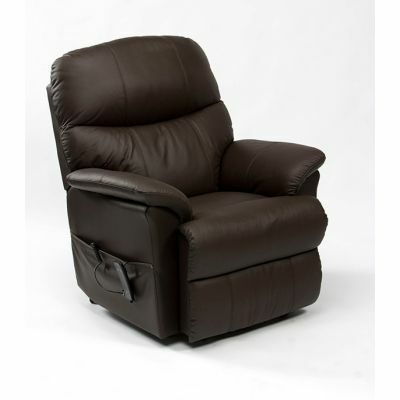 Compliment your home décor with a luxurious and supportive high back chair. 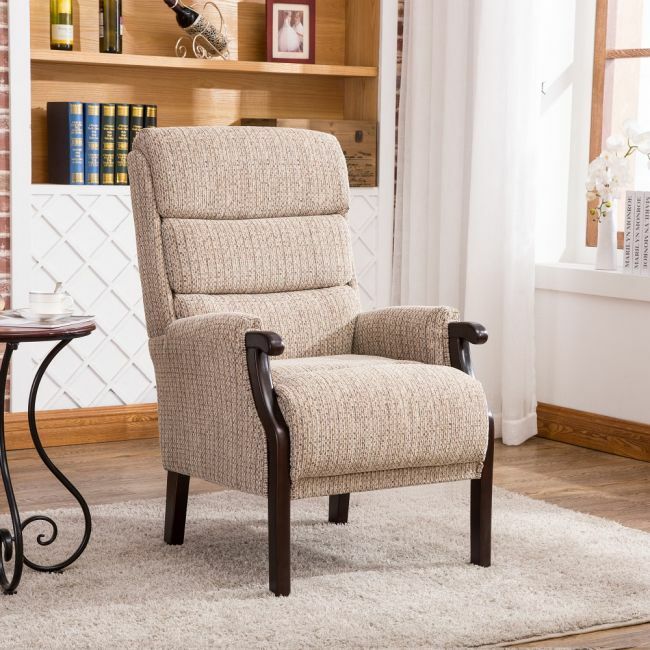 Upholstered in a luxurious Latte fabric, the Abbey high back chair with its conservative high back design, neutral fabric and dark wooden legs make it the perfect fireside addition to any home. Delivered in two parts and easy to assemble.